Enrich the sense of well-being and express your organic lifestyle in our unique garden and home shop, located in the heart of the Maritime Village of Greenport. A unique and hard-to-find assortment of plants grown on the North Fork fill our garden. We specialize in all the elements for successful four-season container gardening. 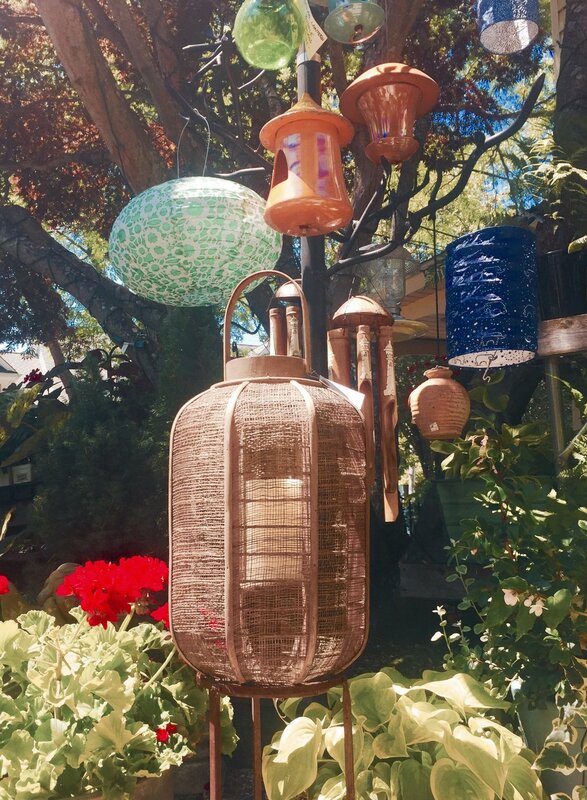 Decorative accessories and creative accents make outdoor space come alive with beauty, style and function. Bring a natural, outdoor sensibility to interior accents along with nautical flair.